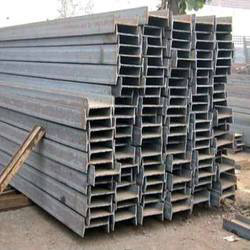 Being a well established organization, we bring forth an excellent array of Joist. Our offered range is widely appreciated by our prestigious clients for their dimensional accuracy, remarkable quality and durability. 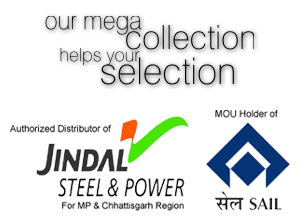 The offered range can also be availed various sizes, dimensions and other related specifications. Our product are highly demanded for its toughness and its nature to withstand all the weather conditions for example heat, rain, snow. They are made as the rules and norms laid down by the industry. 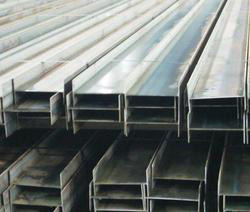 It is used for industrial, construction, automotive and engineering purposes. The major applications of joist are bridges, flyovers, pedestrians walk overs , buildings and basement construction. Ability to withstand heavy tolerance.